It takes a lot of patience, commitment and multiple marketing strategies to market an ecommerce store and increase sales. With the average cart abandonment rate almost 69%, audiences are not easy to engage. Choosing to bombard customers with aggressive marketing may have a negative impact. An effective marketing strategy can boil down to reaching the correct audience repeatedly, building familiarity with them and encouraging sales. The right set of techniques can enable long term connections with returning customers as well as provide engagement and attract new buyers. Building a community is a time-consuming but important task. 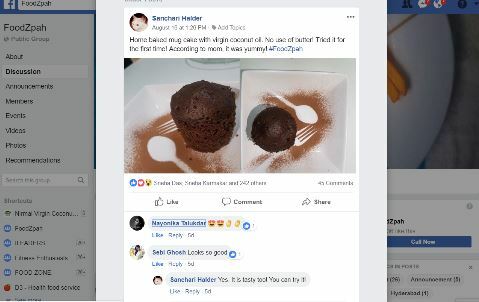 Facebook groups, discussion forums and even your own blog page is a good place to start interacting with your audience. Community fosters attachment which is good in the long-term. First time buyers get converted to repeat customers which helps in sales. The community is also good to spread positive word of mouth. It is effective and costs nothing. Content marketing is an effective way to drive traffic to a website even with a small capital investment. If a brand can create engaging, creative, entertaining as well as informative content to attract customers then there is a high possibility of experiencing increase in sales. To drive long term traffic, brands need to create ‘evergreen content’ such as explainer videos, blog posts or training sessions. This type of content will drive traffic for years. If a brand wants to focus on short-term traffic boost, then the content type should be industry news, case studies or unusual ways of using their product. Today, influencer marketing is a key to a brand’s popularity and has become quite expensive because famous influencers have a huge mass following. In order to try influencer marketing within a specified budget, choose influencers who serve content to a niche audience. Usually, their rate of engagement is much higher than many big influencers simply owing to the ratio. Their audience although small, tends to be much more invested in their universe and therefore these smaller influencers are often a better marketing investment for smaller brands. The visitors of a brand’s website need to be told what a brand wants them to look for. A good, strong call-to-action button helps to drive traffic to the right page of a brand’s website. CTA’s like ‘Shop Now’ or ‘Buy Now’ can guide visitors to buy a product whereas other CTA buttons can be used for signing up for emails or subscriptions. The audience is encouraged to interact with a brand when there is a chance of winning a prize or a free gift hamper. 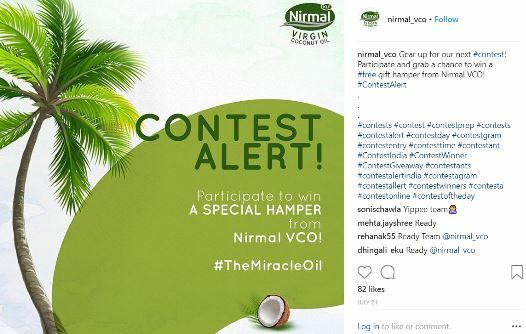 A brand may ask audiences to subscribe to, share, like or follow their social media channels or visit their website in order to participate in the contest. This will drive traffic to a brand’s website, create brand awareness as well as increase the number of followers on their social media platforms. This is a cost effective method since it would cost most brands close to nothing to offer 5 small hampers as giveaways. 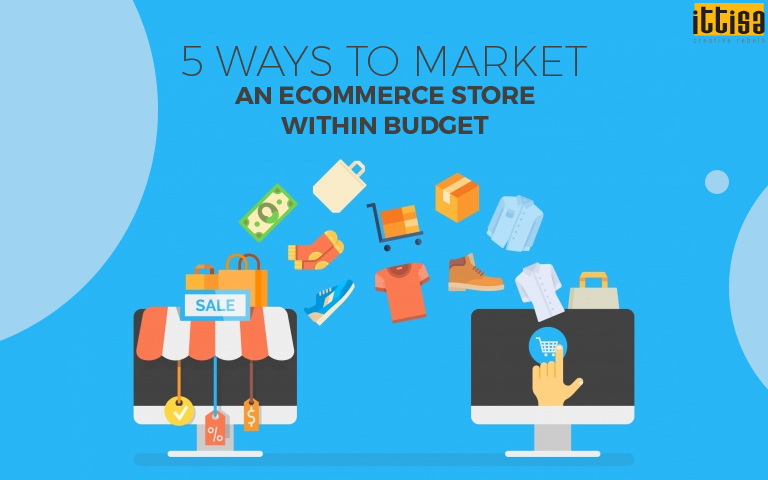 Marketing an ecommerce website within a low budget is definitely a demanding task. To increase sales, the most important thing is to increase traffic to the website. This can be done by building communities, creating engaging content, leveraging the audiences of influencers and clearly displaying relevant call-to-actions. Know any other cheap methods of marketing an ecommerce website? Share your tips with us in the comments section below! Reach out to us for any marketing questions by sending us a message.